Father’s Day Playlist: the perfect way to celebrate Dad! 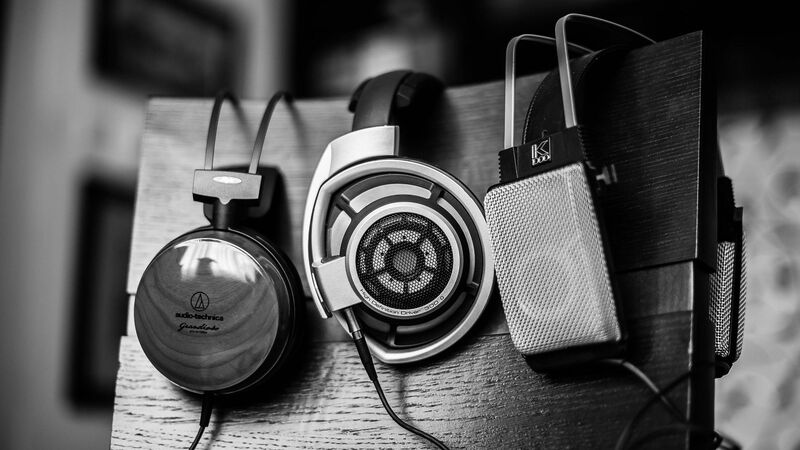 Although you may not think that you and your dad have the same taste in music, you could be surprised at the similarities once you start digging. There is much sentiment in creating something original and heartfelt for Father’s day, which is why making a playlist filled with dad’s favorite tunes (and a couple of yours) is an awesome gift idea! If you don’t already know a couple of your dad’s favorite songs, ask your mom, aunt, grandparents and family friends what their top tracks were back in the day. Once you have a couple of songs you know he’ll like, you can use a song-finding website like Tastekid.com to help you elaborate. 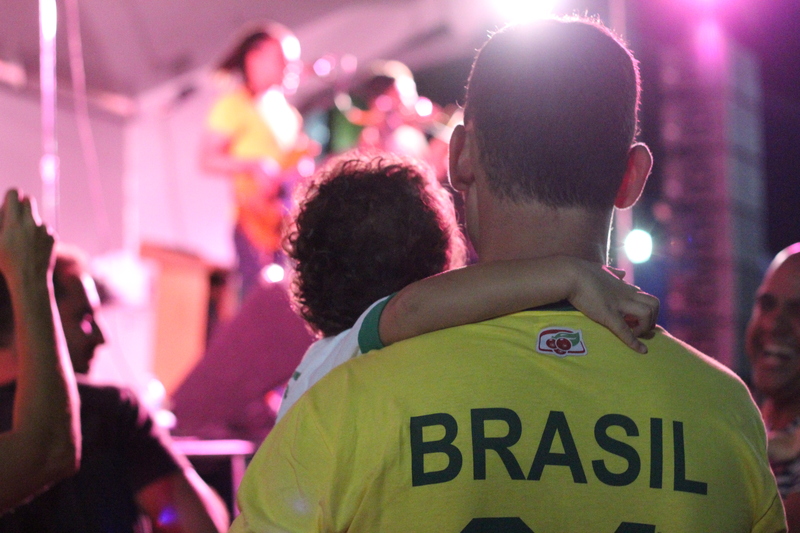 Above: A father and son are enjoying a concert together. By creating this playlist, you may find that you really enjoy your old man’s music choices and find a connection that you did not once have. My dad introduced me to good music at a young age, which we have bonded over since my 9th birthday, when he took me to my first Rolling Stones concert. This year for Father’s Day, my family decided to surprise him by getting tickets to go to the Rolling Stones, once more all together! It is now one of my favorite memories that I was so fortunate share with my parents, brother and sister. My dad and I don’t enjoy many of the same recreational activities; on Saturdays he enjoys reading the paper and doing Sudoku, while I enjoy going to the pool or watching The Bachelorette – but we have always been able to bond through the love of the same music choice. There is no gift like a gift from the heart that takes time, effort, and consideration and goes above and beyond what a store-bought gift would give. If you are planning on getting your dad a MP3 player or iPod, you could download the playlist before giving it to him as a special surprise! If you do decide to make a Father’s Day Playlist, your dad will be able to listen to it at any given time and reminisce about the wonderful gift he received from you. Material things come and go, but any father would treasure the memories created forever.